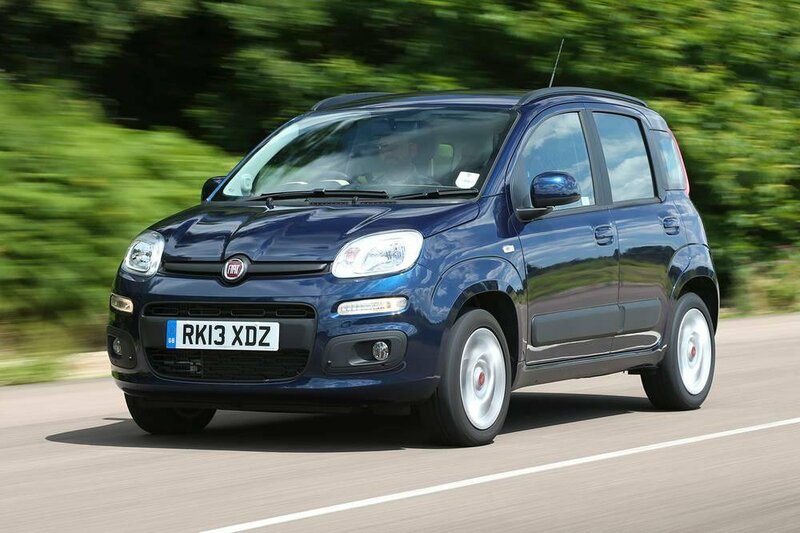 The Panda may be getting a bit long in the tooth, but it's still an appealing city car, thanks to its tiny running costs and funky looks. 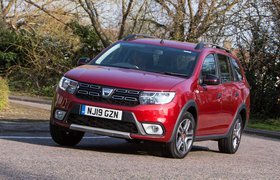 You can even specify it with four-wheel drive should you need it, although that does push up the price. 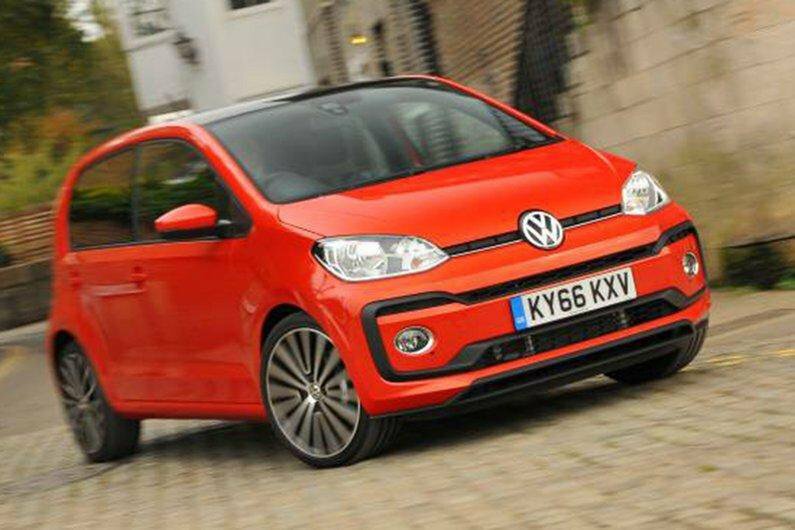 The Up is fundamentally the same car underneath as the Seat Mii and Skoda Citigo, but it adds an extra dash of luxury inside. It's good to drive, especially in town, and has an economical range of three-cylinder petrol engines. 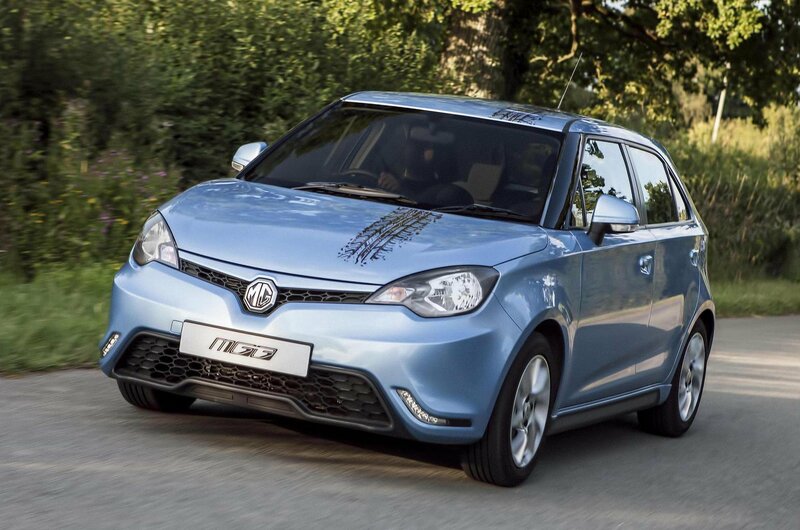 Even before discounts, the MG 3 is cheap to buy, and young drivers will appreciate its low insurance rating. Unfortunately, its petrol engine returns poor fuel economy and the MG 3 loses its value faster than rivals on this list.